She's looking good, but Allison Avery can't believe it. Growing up with beautiful, blond sisters, Allison has always been the dark-haired, "interesting-looking" Avery. So when the devil shows up and offers to make her gorgeous, Allison jumps at the chance to finally get noticed. But there's one tiny catch, and it's not her soul: The devil wants her cell phone. Though her deal with the devil seems like a good idea at the time, Allison soon realizes that being gorgeous isn't as easy as it looks. Are her new friends and boyfriend for real, or do they just like her pretty face? Allison can't trust anyone anymore, and her possessed phone and her family's financial crisis aren't making things any easier. Plus, when she finds out that she might be America's next teen model, all hell breaks loose. 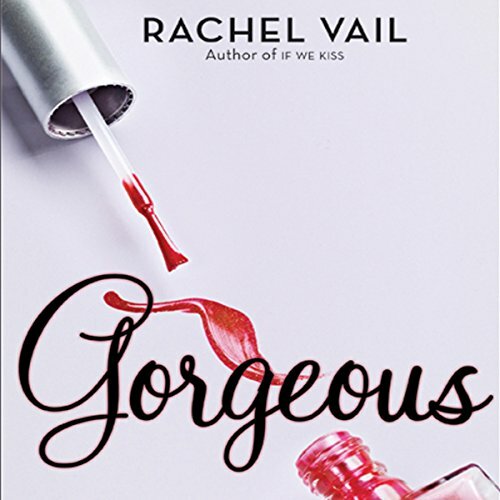 Allison may be losing control, but how far is she willing to go to stay gorgeous forever? ©2009 Rachel Vail (P)2009 Audible, Inc. The voice she gave the main character was very believible. I definitly would read other books she performs. Great, light read! I read the entire book in a day when I wasn't feeling so well. It made me laugh and was a no brainer.